In the valley of Swat, north western Pakistan, Islamic militants have launched a second attack in less than a month on the gigantic sacred statue. The head, shoulders and feet have been destroyed while the militants threaten a third and final attack. 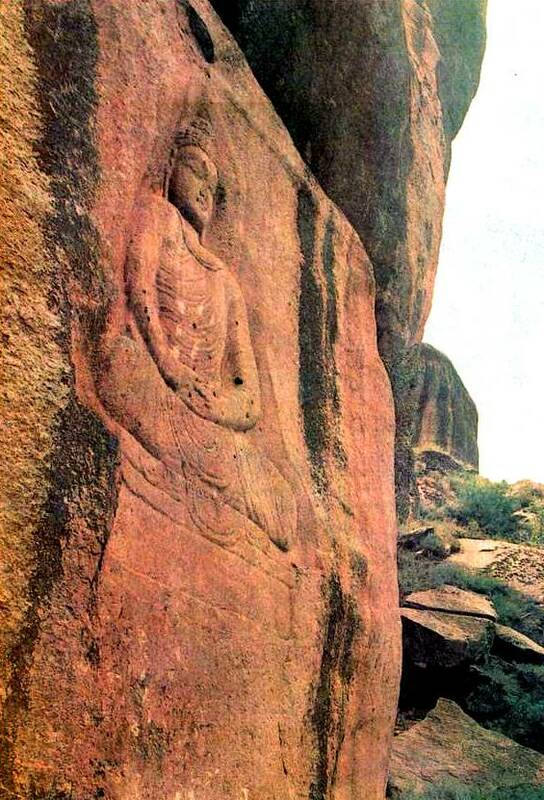 Islamabad (AsiaNews) – A group of Islamic militants have attacked for the second time in less than a month the giant Buddha carved in the rocks of Swat Valley, in north western Pakistan. Despite the many requests for greater protection, the government has failed to intervene in any way to defend the 40 metre tall statue, the second only in importance to the already destroyed Bamiyan Buddha. The first attack, due to the extremists inexperience, had not caused irreparable damage, but this second one has destroyed the face, shoulders and feet of the sacred image. At the moment, the militants threaten a third and final assault. Vishakha N. Desai, president of the Asia Society writes: “In 2001, The world watched in horror when Taliban forces destroyed the monumental Buddha statues in Bamiyan, Afghanistan. Political and cultural leaders from around the globe condemned the attacks. And yet in Pakistan the same disaster is repeated unpunished”. The Swat Valley is considered a sort of “dam” between the northern reaches of the country, theatre of numerous clashes between pro-tale ban forces and the army. Currently, thanks to the state of emergency proclaimed by president Musharraf November 3rd last, it has been deprived of protection.